Miya is an Oakland native and a resident and mother of two children in District 2. Most recently, she worked at the Partnership for Working Families advising grassroots coalitions nationwide to increase economic power of low income communities of color and women, and to secure a range of community benefits, including affordable housing to combat displacement, local hire, minimum wage, and greater transparency in government contracting. 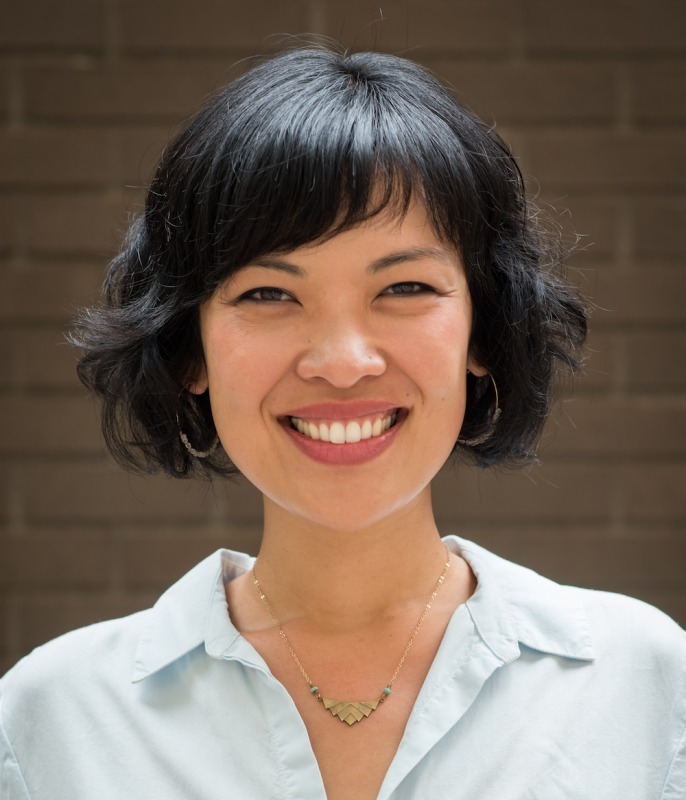 Her experience also includes serving as an attorney and social justice advocate in diverse settings, advising low income individuals on starting businesses, combating the displacement of immigrant-owned mom and pop shops in the rapidly gentrifying Bay Area, filing juvenile defense appeals, increasing immigrant access to federal government resources, and providing research support for janitor organizing campaigns. She received her J.D. from American University, Washington College of Law.